Passive House Compatible Glass Roof System. Freedom of design with energy efficiency and safety built in. 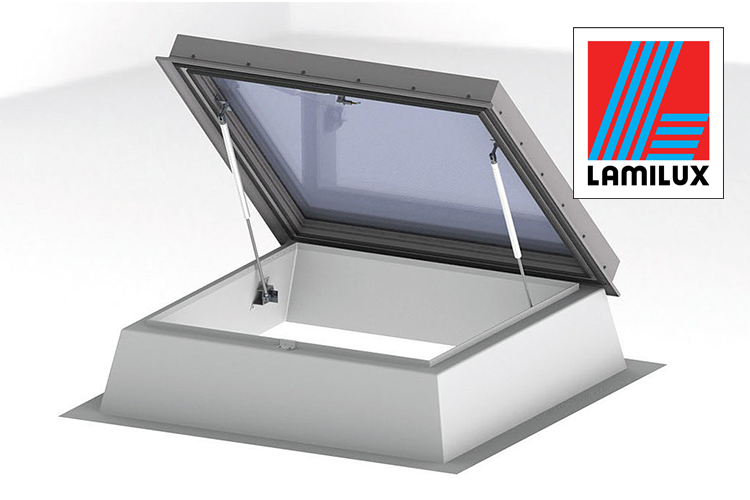 High performance triple pane skylight with a built-in 3-degree slope. A Passive House Institute Certified skylight that has a thermal-bridge-free frame to optimize performance of your Passive House and High Performance building. High performance roof skylight fitted on a circular, thermal bridge free, fully insulated curb made of fiber-reinforced composite.